Hempsell Astronautics was founded in 2013 to provide consultancy services on astronautical systems engineering and to contribute to astronautical engineering projects. The company can draw on a wide range of experience in all kinds of space systems, and has all the tools necessary for design and analysis at the concept and feasibility stage. 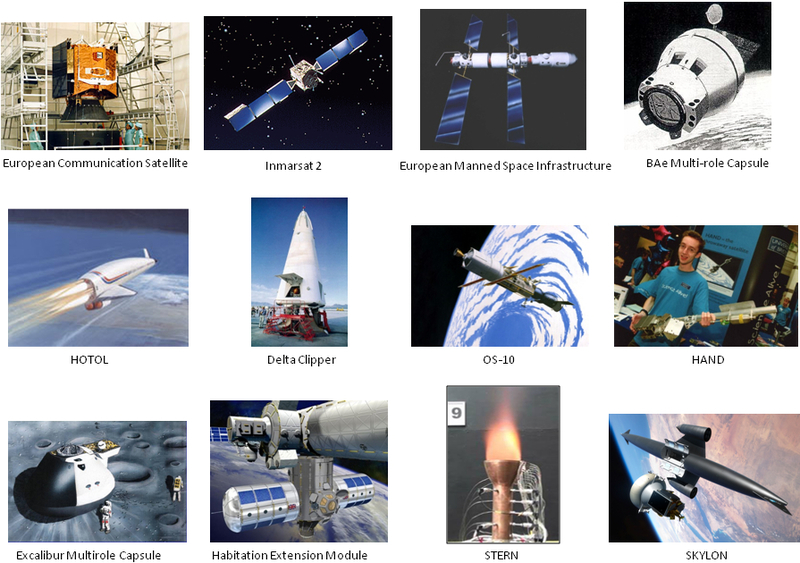 The company’s special expertise is applying systems engineering processes to space projects. Hempsell Astronautics is the vision of Mark Hempsell who has been active in astronautics for 35 years. Mark Hempsell has a BSc in Physics (Imperial) and an MSc in Astronomy and Astronautics (Hatfield Polytechnic). He worked for 13 years as a spacecraft systems engineer at British Aerospace in Stevenage, then for 17 years at the University of Bristol lecturing in Astronautics. In 2009 he joined Reaction Engines Limited as the Future Programmes Director responsible for the overall SKYLON vehicle. In 2013 he left Reaction Engines to form Hempsell Astronautics Limited. 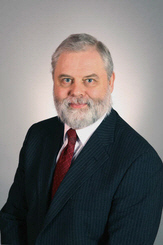 He is widely published with over 90 technical papers and articles on astronautics over his career. He is a Fellow and current President of the British Interplanetary Society. 1978 – 1991: at British Aerospace (Space Systems) Ltd. There is a list of publications on the “downloads” page.